Looking to take your game to the next level or are you just starting the game? Either way, we offer programs all year that will help you develop into a more complete lacrosse player. Maineiax takes great pride in giving you some of the best coaching in Maine with multiple college coaches, elite high school coaches, and college players on staff to help you grow your game all fall and winter. Players within each program will be grouped by age and skill level. We promote a fun and positive learning environment while helping you get ready for your spring school season. Our Middle School League is designed to help get players stick and stamina in top shape before the spring season! Players will spend the hour playing a live game and they will get high intensity, lots of touches with the ball and fast-paced action on the field! This program is an opportunity to get live game experience while working on speed, stick skills, and game awareness. We will break players up into teams based on age and skill level. Don’t miss this fun hour of lacrosse! Our high school players will play a full field live pick up game for 60 minutes. Players should arrive early to stretch on own and be ready to play! This program is designed to help get players stick and stamina in top shape in the off season and before the spring season! 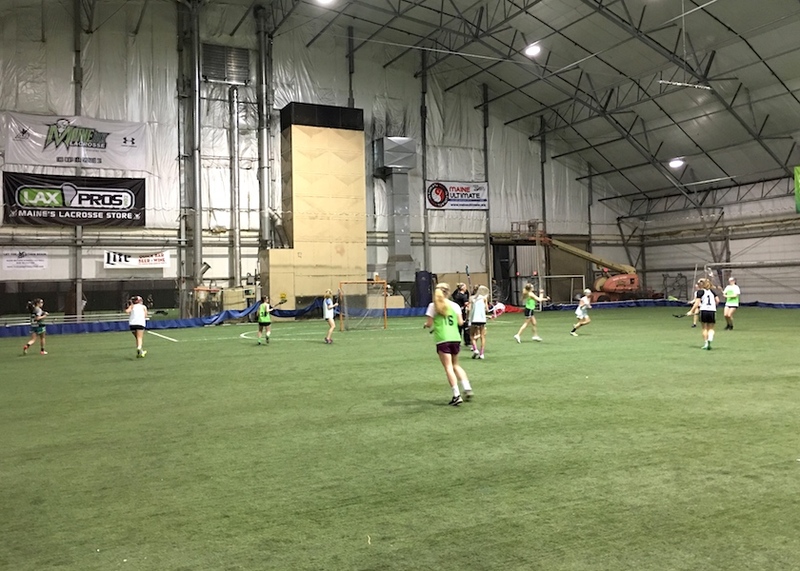 The hour includes playing a live game with high-intensity reps, lots of touches with the ball and fast-paced action on the field while also working on speed, stick skills, and game awareness. This is a pick up game so teams will be at random each week with limited individual coaching or stopping. Games will have an official each week who will randomly select the teams. 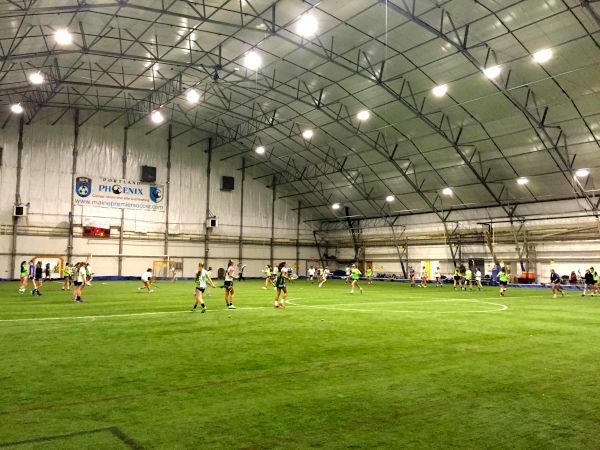 Maineiax reserves the right to change a program at any point or move players to a different program during the session based on skill level and/or attendance numbers.